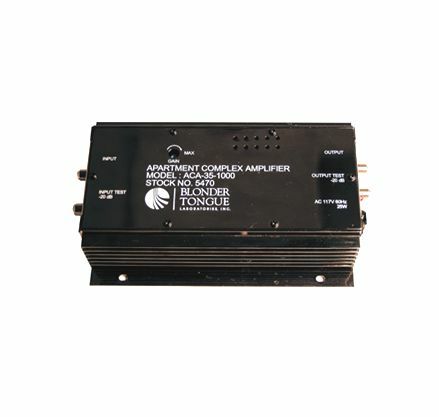 The ACA-35-1000 is an economical 1 GHZ indoor broadband distribution amplifier, designed for RF distribution systems, such as apartment complexes, hospitals, schools, prisons, and hotels. 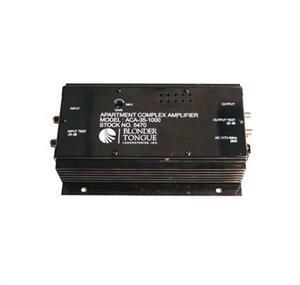 The ACA-35- 1000 amplifier has 35 dB of operational gain and has a gain control range of 16 dB. These amplifiers employ push-pull discrete amplifier stages with surface mount technology. 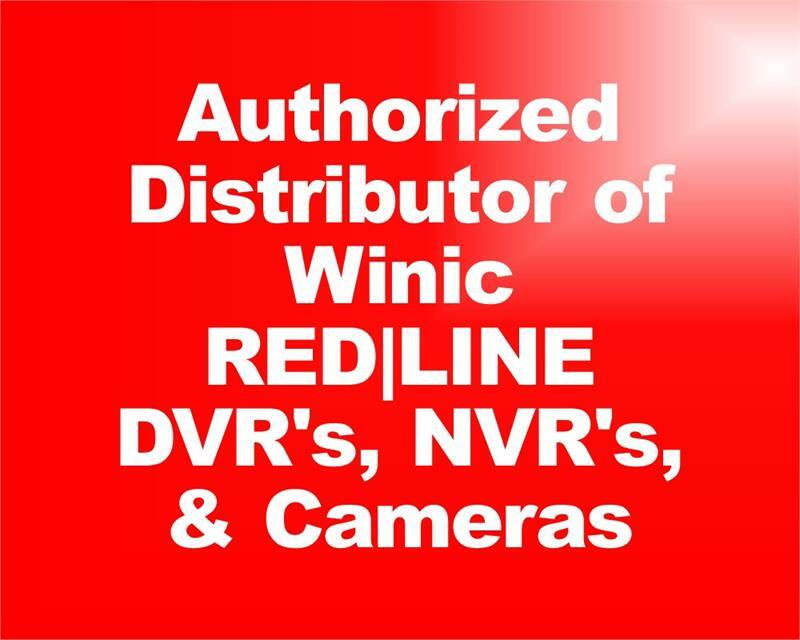 The ACA -35-1000 is housed in a compact, aluminum chassis that provides excellent heat dissipation. The amplifier is powered via an internal 117 VAC power supply.